Grand Slam Network Ads – GET MORE CUSTOMERS NOW! Howdy, thanks for taking the time to look at our advertising program. We understand how competitive the outfitting and turkey call maker industry is – so we wanted to offer an advertising solution that is: affordable, simple, and helps your business stand out above the crowd! 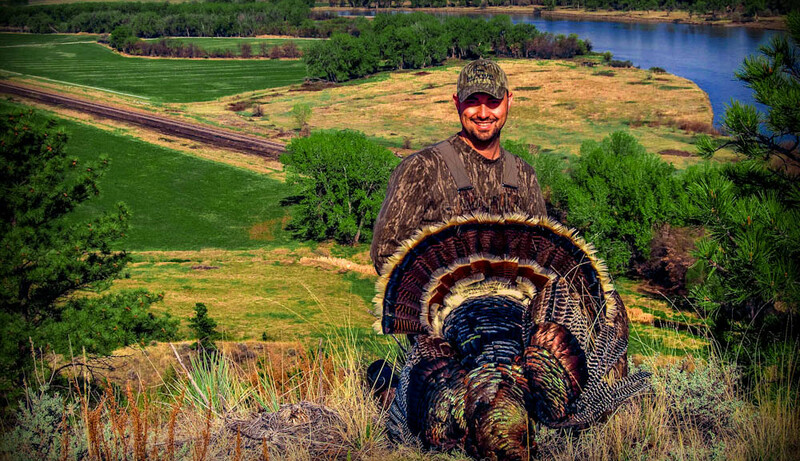 Our Turkey Hunting Advertising program performs for our customers! We can work a deal for those willing to maximize their investment and signup for an entire year. But if you’re interested in a no strings attached, month to month advertising program, we are happy to do that too. Signup for an ad using the secure PayPal button, we’ll send you an email (typically with in 24 hours), reply back with your ad and we’ll get it posted. Just let us know when you want to cancel. It’s that simple. If you don’t have an ad, we can design one for you for a small fee. Give us a call a 312-7-TURKEY or complete our online form. Simply contact us and we’ll cancel the ad for you.